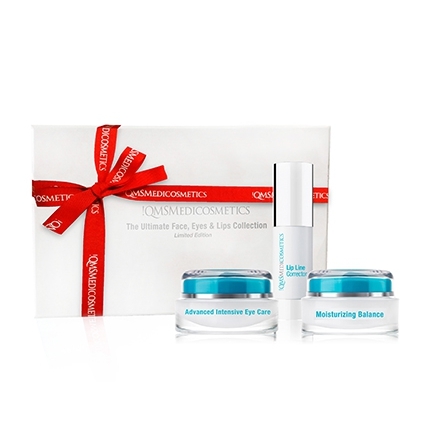 An exceptional skincare set featuring the perfect blend of hydration and advanced rejuvenation. The high quality Moisturizing Balance combines a special DNA protection with intensely nourishing ingredients to leave skin smooth and strengthened. For the eyes and lip zones there are the superbly effective Advanced Intensive Eye Care and Lip Line Corrector, these specialized products are designed to target premature aging and restore the skin's youthful appearance. 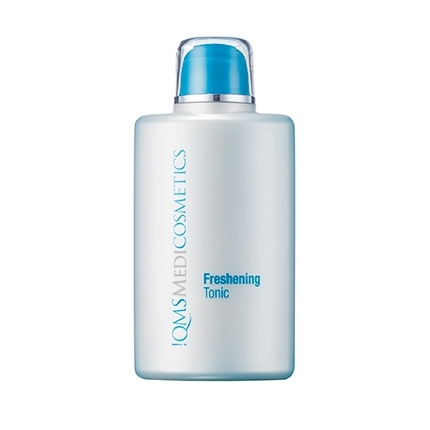 This trio of products is designed to nurture and regenerate the skin. Moisturizing Balance helps to protect and strengthen the skin whilst providing intense hydration to dry or stressed skin. 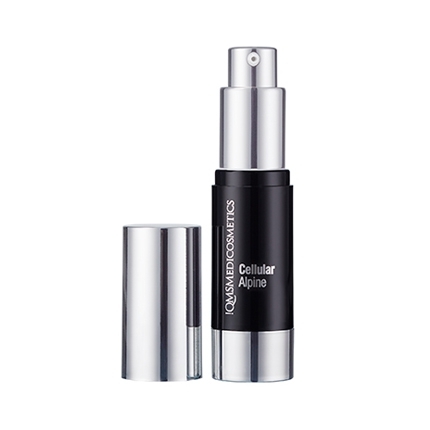 Advanced Intensive Eye Care is specifically formulated to firm the skin, reduce fine lines and wrinkles as well as ease dark circles in the delicate eye area and Lip Line Corrector is the perfect treatment for the lip zone. Its specialized ingredients help to reduce signs of aging in the upper lip zone. Combines nurturing hydration with targeted treatment for the eye and lip zones.